To explore potential GE 3 LS issues associated with the outcome of this project, experienced researchers in innovation, business strategy and policy making will use an integrated frame work of innovation uncertainties to explore the Technological feasibility, Commercial viability, Organizational appropriability and Social acceptability of new technology development    . This ‘TCOS’ framework suggests that a scientific concept or invention must overcome these four areas of innovative uncertainty before it can be considered a successful innovation. 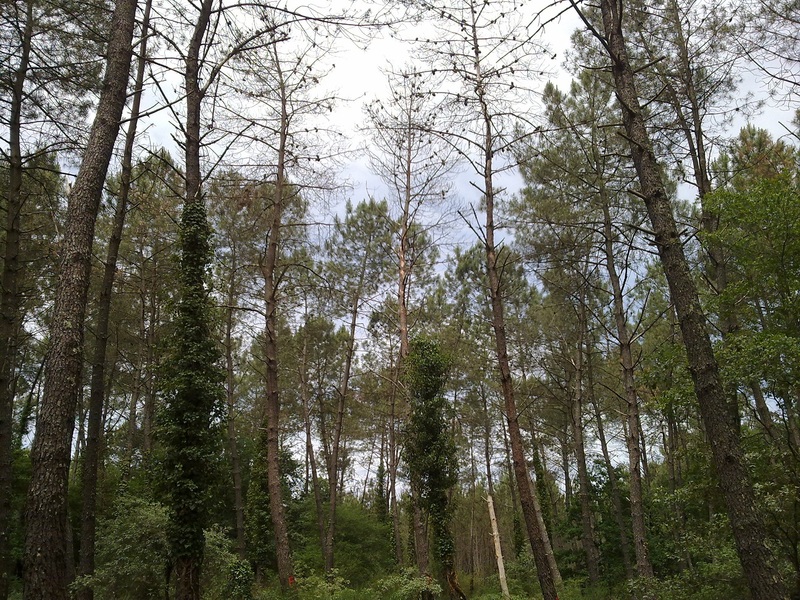 Technology diffusion and uptake of diagnostic tools for improved forest management can be hindered by a lack of "cognitive legitimacy" (knowledge about the new application required for successful adoption) and "socio-political legitimacy" (the value placed on the application for cultural norms and political influences, and by which key stakeholders accept a new venture given their existing norms)  . Successful commercialization can also be hindered by a lack of input from market research and end-users during early phases of technology development, and/or a poor understanding of the social perception of the technology and potential unintended impacts on certain stakeholders. Thus, while implementation of the genomics-enhanced technology developed by this project would improve pest monitoring and reduce costly collateral damage to Canada’s forests and industry, the successful adoption of such technology will be enhanced by additional consideration of GE 3 LS factors. Commercial acceptance : A common problem with commercialization is a lack of early interaction between developers of the technology and anticipated end-users. Feedback from potential end-users is thus critical for successful development of this technology, and so is major focus for the GE 3 Ls team. Consideration of such factors through integrated GE 3 LS research in the early phases of technology development will enable useful insights and options about improving the proposed technology for increased end-user uptake. Organizational acceptance : concerned with whether an organization is able to appropriate the benefits of the technology, i.e. organizational capabilities, including IP management necessary to profit from the investment. 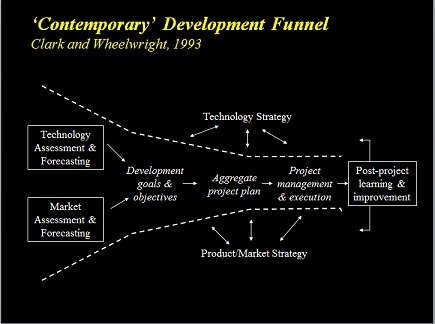 Seminal work by Teece  suggests that even if a new product or process is technologically and commercially viable, the innovator will not appropriate the benefits of the innovation unless they possess rigid intellectual property protection and complementary assets, such as competitive manufacturing, complementary technologies, distribution, service and other assets specific to the industry. The GE 3 LS team will explore the necessary appropriability regime and determine the likelihood the TAÏGA project will profit from the innovation. Social acceptance : The heuristics needed to deal with social uncertainty often differ from those used in technological, commercial and organizational uncertainties, as the stakeholders are often widely dispersed and not all easily identifiable in advance of technology release. Although the identification of specific stakeholders and their impact is difficult to gauge before hand, British Columbian forest companies and the provincial government are aware of their influence concerning environmental impacts; we expect to find important secondary stakeholder influence regarding the proposed pathogen detection technology, and will seek input from the research scientists as to which stakeholders might be key. The GE 3 LS team will thus explore and analyze these potential social issues and inform the scientific team of results in the early phases of technology development, allowing the technology to be shaped to reflect any concerns and maximize possible benefits of tool implementation for improving forest health protection in Canada. Hall , J . and Vredenburg, H. 2005. "Managing Stakeholder Ambiguity," MITSloan Management Review 47, 1, 11-13. Hall , J ., Matos , S ., Silvestre, B. and Martin, M. 2011. “Managing the Technological, Commercial, Organizational and Social Uncertainties of Industrial Evolution: The Case of Brazilian Energy and Agriculture”, Technological Forecasting and Social Change , 78: 1147–1157. Aldrich, H. and Fiol, M. 1994. Fools rush in? The institutional context of industry creation, Academy of Management Review, 19 (4) (1994) 645–670. Teece, D. 1986. "Profiting from Technological Innovation," Research Policy 15, 285-305. Hall, J., Matos, S. and Bachor, V. Intellectual Property Management and Legitimizations Processes in International and Controversial Environments , in Marden & Godfrey (eds ), Innovation in Agricultural Genomics: Overcoming Complexities in the Intellectual Property–Regulatory Complex. UBC Press . In preparation. Hall, J., Bachor, V. and Matos, S. Technology Strategy and Legitimization Processes: Capturing Profits or Promising Technology Left on the Shelf? California Management Review. Accepted for publication. Hall, J., Bachor, V. and Matos, S. 2014. The Impact of Stakeholder Heterogeneity on Risk Perceptions in Technological Innovation, Technovation: DOI: 10.1016/j.technovation.2013.12.003. Downey, R. and Hall, J. , Ecogenomics, Innovation and the Anthropocene. Abstract accepted for development for Environment and Society: Advances in Research – special issue on ‘The Anthropocene’ vol. 6, 2015.